It’s the 500th Anniversary year since Luther posted his 95 Theses. We’re going to be hearing a lot about Luther in our churches this year. 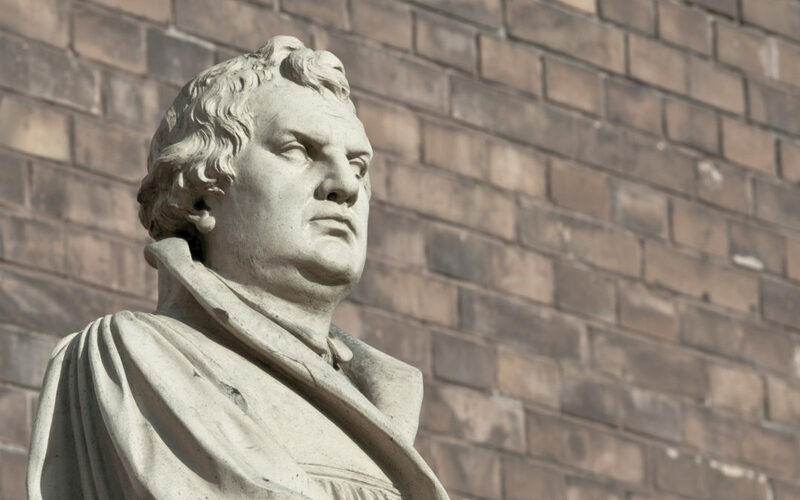 What’s the big deal about Martin Luther? Martin Luther isn’t inspiring Harold Rust to move to Red Deer, Alberta to plant a church. That’s happening because of the love of Christ. Martin Luther didn’t encourage our brothers and sisters in Pasadena to hang in there and bring in a new pastor for a fresh start. That’s the love of Christ, as well. Martin Luther isn’t moving you to send your gifts to the CLB, so that Kingdom work can go forward. That’s the love of Christ in you, motivating you. Martin Luther doesn’t give people courage to stand by their convictions in places where God’s Church is persecuted. That’s God’s indwelling Spirit, enabling them to stand strong. 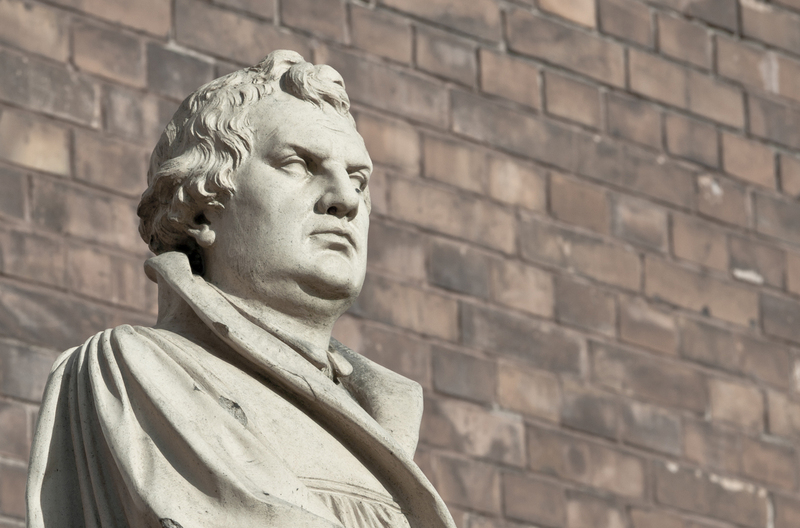 Martin Luther doesn’t make Scripture more understandable to you… Then again, maybe he does. Five hundred years ago, to a Church and a world that had lost the centerpiece and focus of its faith, God gave a gift: a strong reminder that Jesus Christ alone brings salvation to sinners, that salvation is by faith alone in Christ’s work—not our works, that it is all by God’s grace, and that the wonderful framework of “Law and Gospel” enables us to understand God’s Word and how God works. A wise seminary professor once posed this question to me: Why does the CLB exist? Or why is it important that we continue to exist, minister, and connect to the world around us as much as we can? What treasure do we have that is so valuable? The answer came down to our theology, not merely an academic theology, but one that lives—that honors Jesus and the grace of God received only through Jesus, that sees Jesus Christ at the center of Scripture, the center of history, and the center of our lives. Jesus Christ alone is our salvation. The Bible, God’s holy Word, is our only source for faith and doctrine. But Martin Luther helped us see that. He clarified our view of Jesus. For that we are most grateful. Thank you, Lord. Thank you for Luther’s legacy.